Don the mantle of Iron Man in the upcoming PSVR exclusive. Following up on the excellent Spider-Man for PS4, Sony and Marvel will launch Iron Man for the PlayStation VR. That was, in fact, the first announcement of today’s State of Play stream, taking everyone by surprise. 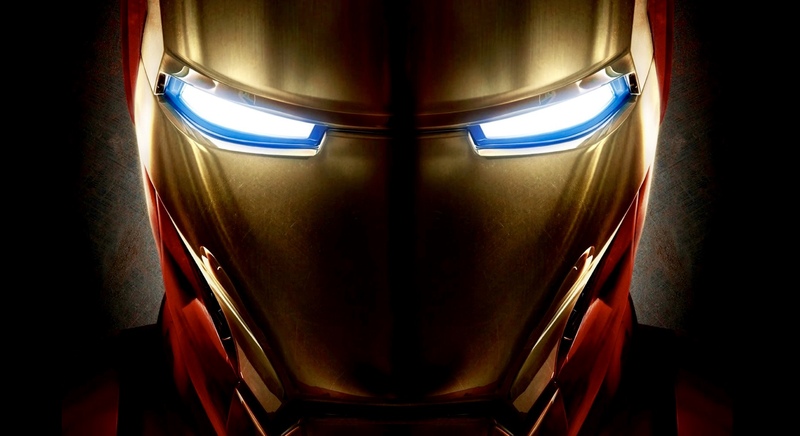 Iron Man as a character is extremely well suited for PlayStation VR—you’re inside your suit, with all these HUD overlays, and performing aerial acrobatic manoeuvres, all of which should translate well to a VR game. Sadly, Robert Downey Jr. will not be lending his likeness or voice to this game, which, for a whole generation that has grown up associating him with Iron Man, will doubtless be jarring. The game is being developed by Camouflaj with Sony Worldwide Studios, which means you can give up any hopes of it hitting any other VR platform any time soon—it’s presumably going to stay exclusive to PlayStation VR. Still, it’s true availability of content like this which has made the PlayStation VR as successful as it is now, so the strategy is hard to argue with.